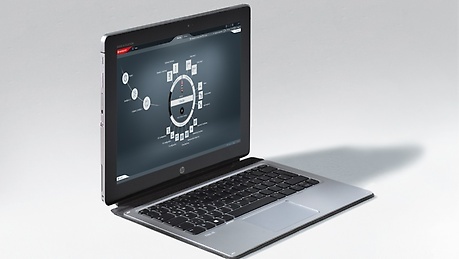 Do you have any queries about MOVISUITE®, the MOVI-C® CONTROLLER, the MOVIDRIVE® inverter or about drive technology? Our MOVI-C®-Team will be glad to help you. The MOVIDRIVE® technology application inverters are directly connected with the higher-level controller via fieldbus interfaces. Predefined MOVIKIT® application modules are used to implement the drive function quickly and reliably using graphical editors. Each axis is controlled individually. A memory card in the MOVIDRIVE® application inverter is used for data management. The application inverters MOVIDRIVE® modular and MOVIDRIVE® system are connected with the MOVI-C® CONTROLLER via EtherCAT®/SBusPLUS in a real-time capable manner. The MOVI-C® CONTROLLER receives setpoints from the higher-level controller via fieldbus for single-axis movements or coordinated movements. The MOVI-C® CONTROLLER determines the setpoints for the connected application inverters and in this way performs tasks, such as phase-synchronous operation, electronic cam function, or kinematics. Predefined MOVIKIT® application modules are used to implement the motion control drive function quickly and reliably using graphical editors. 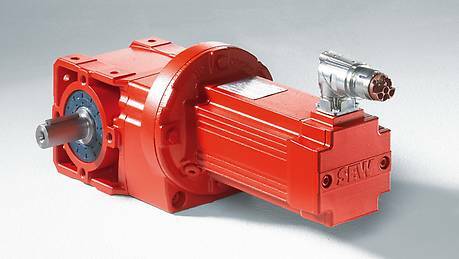 More than 50 kinematic models are available that cover a great number of mechanical arrangements. 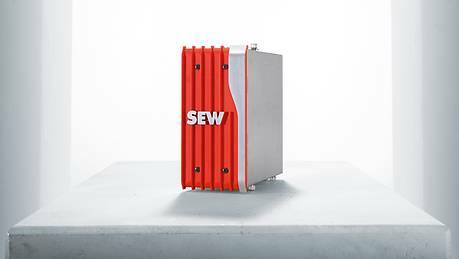 SEW-EURODRIVE creates new kinematic models on request. A memory card in the MOVI-C® CONTROLLER is used for data management. All drive functions of the motion control topology are available in the module automation topology. 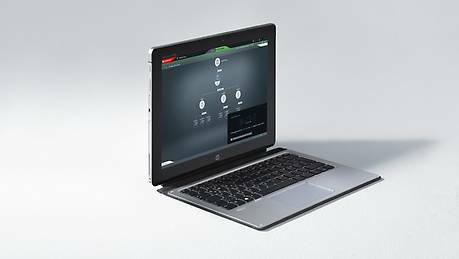 In addition to the graphical editors for the drive functions, some or all automation tasks of the higher-level controller can be implemented easily and flexibly using the programming system (IEC 61131) in the MOVI-C® CONTROLLER. Any EtherCAT® devices can be integrated for automation purposes in addition to MOVIDRIVE® application inverters. The CiA402 profile for controlling inverters has established itself in plants with very individual motion control functions that are calculated in the higher-level controller. 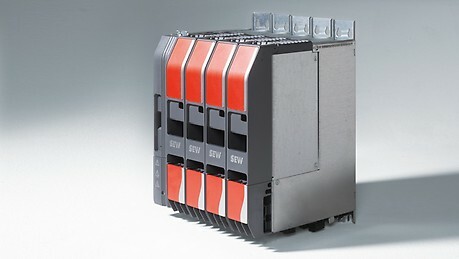 For control via CiA402, the application inverters MOVIDRIVE® modular and MOVIDRIVE® system can be directly connected to the controller using the integrated EtherCAT® interface. This means integration into the higher-level controller is particularly fast, simple, and without extensive conversion effort. Since its premiere at the SPS IPC Drives trade fair in November 2016, we have been recording videos to demonstrate the highlights of the new MOVI-C® modular automation system. Curious? Then take a moment and join us on a short journey into the future of automation.